I think I laugh every day. Maybe I should try to keep track and test that theory out. I could get a special Laugh Calendar and put smiley face stickers on the days that I laugh. But that might stress me out. I mean what if I get to the end of the day and still no sticker? There’s nothing worse than trying to make yourself laugh. Well, there are actually a lot of things worse. For example, laughing when you are not supposed to. For me uncontrollable laughter usually happens at the most inappropriate of times. High school algebra class: I got kicked out for laughing. Probably about losing count of the number of ceiling tiles. This happened more than once. College campus-wide mandatory gathering: I made a whole row of people laugh from my infectious laughter. Who even knows what that was about. I think a professor was eating his knuckle hair. My son’s school play: What can I say? He’s so cute that he makes me want to giggle. Church: Too many times to list. I’m not a pretty laughter either. Usually it is loud. There are often tears involved. Sometimes snorting, chin-quivering, and gasping for air. I guess I’m a glutton for punishment though because I surround myself with funny people. That was the long way to say I think today’s guest blogger is funny. Really, really funny. 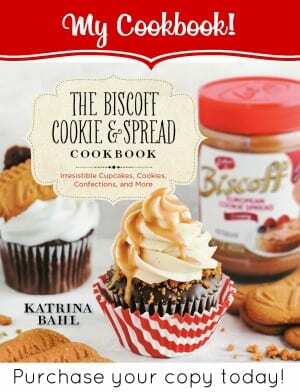 Please welcome Kristan from Confessions of a Cookbook Queen. Don’t read her blog at church. And something magical happened. A white light shone down on them and the herald angels started singing. I knew they were meant to be mine. Okay so that was a lie. I was just like, “cool, those look good,” and threw them in the cart. I mean, it was Walmart, people. Anyways, I got to thinking that these would be perfect for adding to Chocolate Chip Cookies. Since it’s Christmas time, they add a fun flavor that makes them extra special. I decided to use my favorite Pudding Cookie recipe, but I subbed butterscotch pudding for vanilla to add some buttery, caramely flavor. They were delicious! In the bowl of a mixer, cream margarine, eggs, brown sugar, white sugar and vanilla on medium speed for about a minute, until smooth. In a separate bowl, stir together flour, baking soda, and both packages of pudding. Add to creamed mixture and beat on medium low until fully combined. Fold in chocolate chips and praline pecans. Drop by large spoonfuls on ungreased baking sheets. 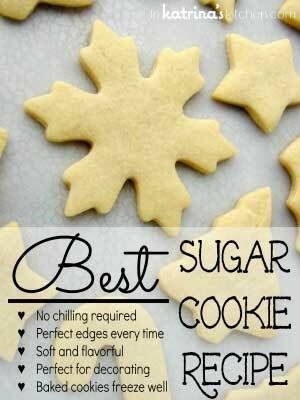 Bake for about 15 minutes or until edges are golden. Remove from oven and let cookies cool for a minute on the sheets, then remove to wire cooling racks. 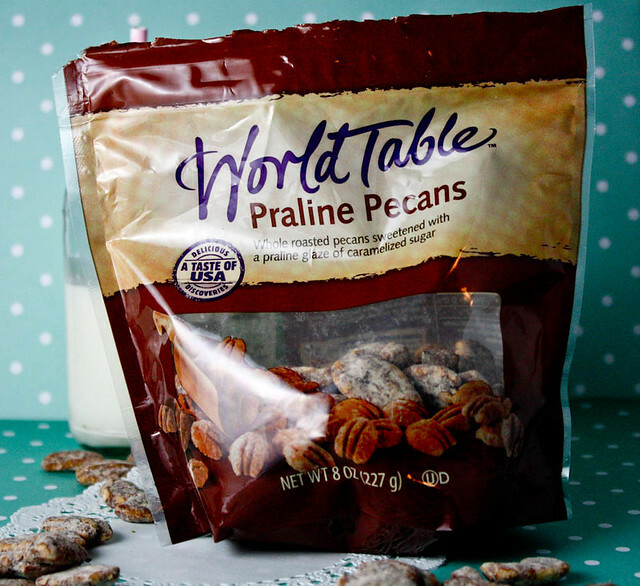 If you can't find praline pecans, you can always use regular pecans. They just won't be quite as awesome. 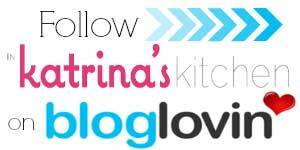 I hope you have a fabulous Tuesday and I hope to see you over on my site Confessions of a Cookbook Queen. A huge thank you to Katrina for letting me visit!! Thank you to Kristan for bringing the cookies today! 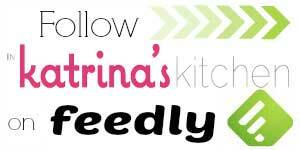 Be sure to check out Kristan’s sweets. Here are some of my most recent favorites: Christmas Tree Cupcakes, Muddy Buddy Brownies, and Cherry Vanilla Dr. Pepper Cupcakes. 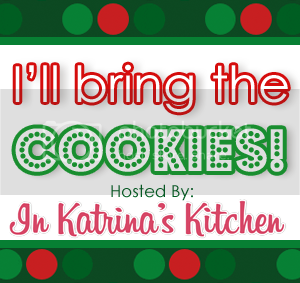 Oh, and Kristan is trying to become Queen of all Internet-land so she is also blogging over at That’s What She We Said with Shelly of cookies and cups. Go take a peek! 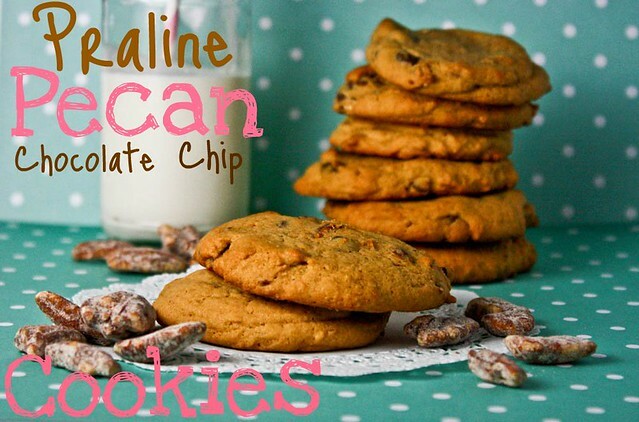 Your cookies sound absolutely delicious, with those Praline pecans, Hope that I can find them. you're the second blog in 5 mins to bake with pecans…that's a message for me to go pick some up. yum! LAUGH every day!! Wonderful! I love the attitude – we should all adopt it. Yesss I love pudding cookies. And butterscotchy things make everything better! Also I've totally had to stop myself from reading Kristan's blog anywhere but at home in my room with the door closed because I inevitably burst out laughing. Not okay on the subway…or in public…oops. As a fellow southerner, I definitely understand how important pecans are during the holidays. These look awesome and I'll be looking for those pecans next time I grocery shop. I have never made pudding cookies before, apparently I have been missing out!! Going to have to look for those pecans next time I am at the store. Great guest post! 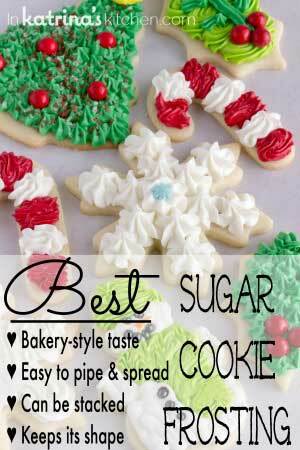 You're killing me with all of these amazing cookie recipes! I really, really want that bag of praline pecans. My recent post Sweets on a Stick~Book Giveaway!